Hello, I am ChocolateRay618. I am a big Halo fan that's been playing the games for a good 10 years. I am very loyal to the Sangheili (Elites). 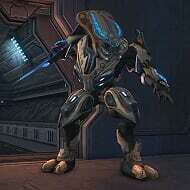 My Sangheili name is Ardo 'Coras. Halo: Reach is my favorite Halo game, but you won't see me on it much anymore.  We have no requirements for joining other than that you have to own halo and be somewhat active. Although it is not a requirement, we'd prefer it if you had a mic and often played with your fellow companymates. Since we already have Achilles, we are converting to a casual company with frequent gamenights. Follow us on our Twitter for updates, gamenight announcements, etc. If you do not yet have Achilles and seek to obtain it, try Spartanz. I actually do have Ripa's phenotype already listed in there. It's Phenotype 5.